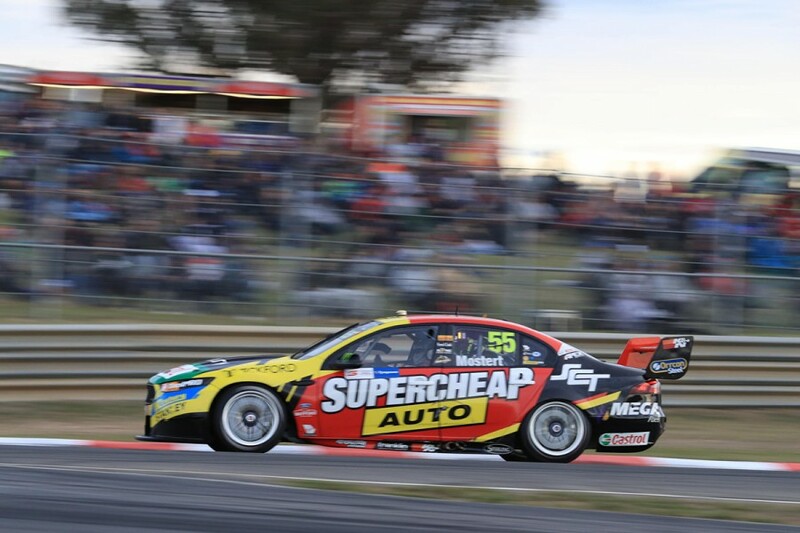 Chaz Mostert is convinced that there is more wrong with his Supercheap Auto Ford at Symmons Plains than just set-up issues. 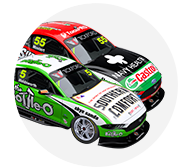 Even on a tough weekend for the Tickford team, Mostert’s battle has been most shocking – failing to make the top 10 in any of the seven sessions ahead of the Sunday race. He qualified 17th on Saturday and failed to finish after exhaust damage caused the car to catch fire. 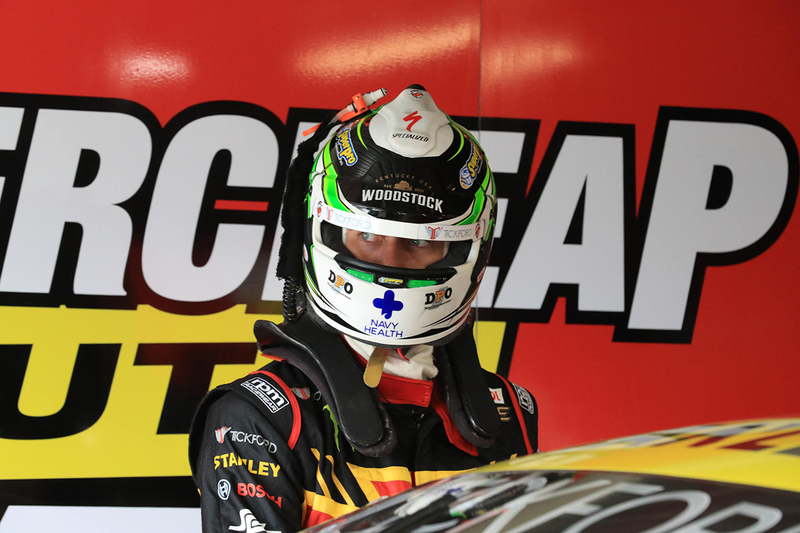 Although improving to 11th in Sunday ARMOR ALL Qualifying, Mostert remains perplexed by his lack of speed. “To be honest something just feels broken. I don’t know what’s going on out there, but it’s just not feeling like my normal car,” he said after Sunday qualifying. “We’ve changed everything in it and still not picked it up, we’re just not in the window we need to be. “The guys have tried so hard last night, I can’t thank the boys enough to be honest, they’ve worked hard this morning between sessions, we’re just not where we want to be. All four Tickford Fords missed Q3 on both Saturday and Sunday, with 13th-placed Cameron Waters the quickest of the quartet in Saturday qualifying. 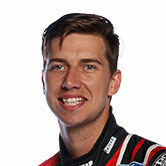 Despite the lack of speed from any of the four Falcons, Mostert is convinced there’s more to his story. “They’re complaining about different things from me,” he said of his team-mates. “I’m struggling for more turn and rear and they’re struggling with just one thing, so that’s why it just doesn’t make sense to me at the moment.